Proclaim your support of local LGBTQ individuals, families and allies by becoming a financial Sponsor of the South Coast LGBTQ Network! 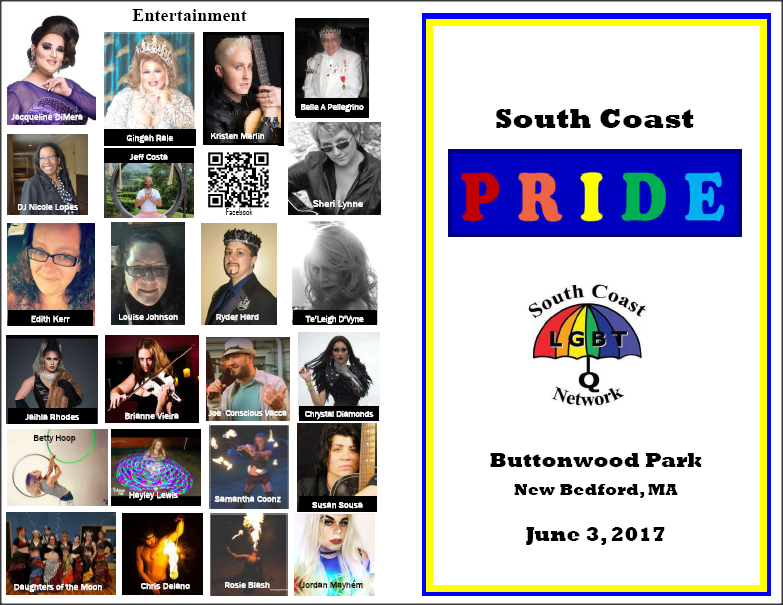 As a sponsor, you or your organization will be acknowledged at South Coast LGBTQ events and in our print/web media. If you believe in the power of standing in visible solidarity with LGBTQ people, then consider becoming a sponsor. For more information about becoming a sponsor, please contact our Network Coordinator at (774) 775 2656 or click the button to email directly.